We can provide drama based artists for almost any project you have in mind. This could be to enhance work done on a particular author or poetry related work, curriculum themes etc. These opportunities provide links with the National curriculum programmes of study and enable children to enjoy and experience drama and acting on another dimension. 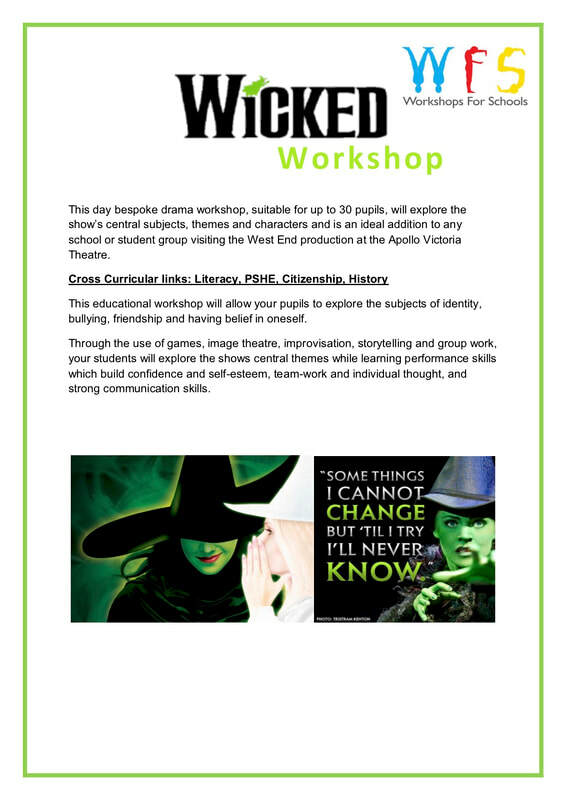 Why not book a workshop to give a WOW Starter to you next program of work! We offer numerous drama workshop for all pupils, Gifted and talented , enrichment opportunities and for SEN. Please complete the Contact page to let us know your requirements and we can tailor the workshop to meet your needs.